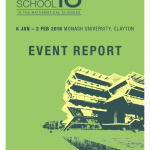 AMSI Vacation Scholars experience life as researchers, completing a six‐week research project in the mathematical sciences of their choice, and presenting their findings to their peers at AMSI’s two‐day residential student conference AMSIConnect. 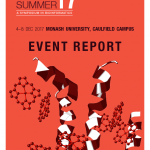 Aiming to inspire students to continue with further research, the AMSI Vacation Research Scholarship has led some students to their first academic publication. 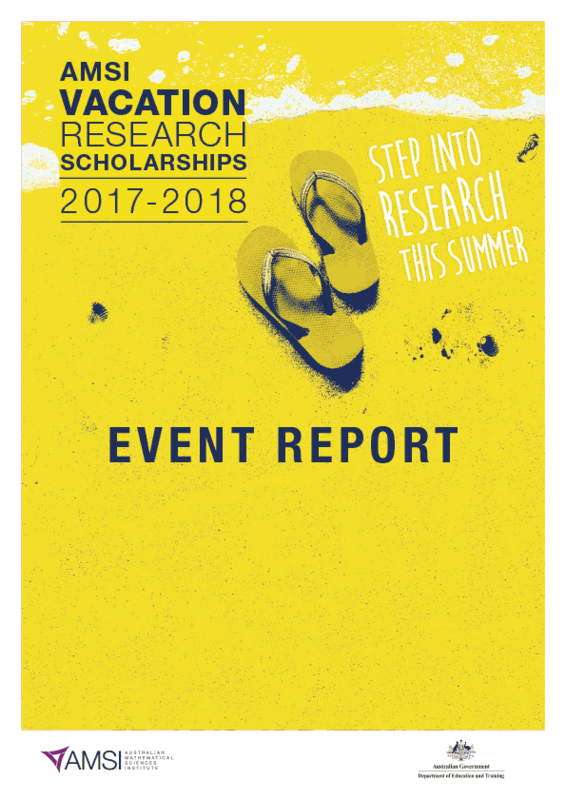 After receiving 65 applications for 2017/18, the program funded 39 Scholars to spend their summer holidays working on academic research in the mathematical sciences with a supervisor at their home university. AMSIConnect was hosted by AMSI on 8‐9 February 2018 at The University of Melbourne’s International House. Scholars are funded to travel to and stay in Melbourne to participate in this event, which is an invaluable professional‐development experience in communication and networking skills.